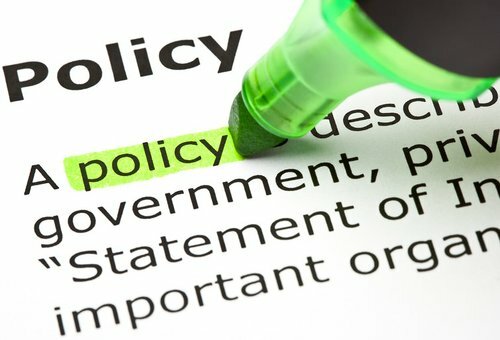 The Wa Municipal Assembly has organised a public forum to seek the views of stakeholders on the preparation of 2018 – 2021 Medium Term Development Plans (MTDPs) for inclusive development. 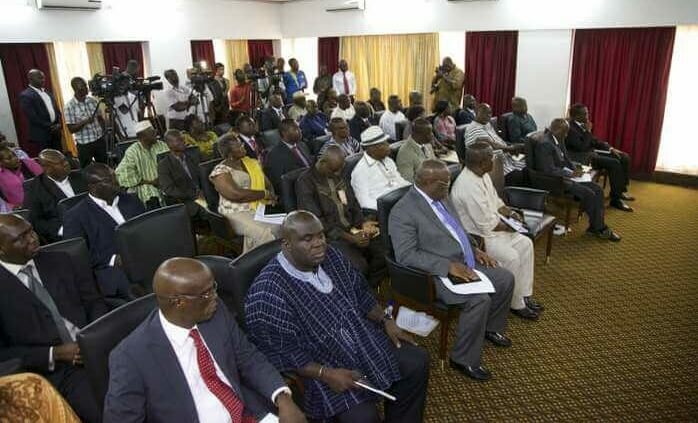 Representatives of Ministries, Departments and Agencies (MDAs), Chiefs and Traditional Rulers, Assembly members, Civil Society actors, Trade Unions and Development Partners among others who attended the forum, made inputs into core activities that should form part of the assembly’s MTDPs is in accordance with Ghana’s Local Governance Act 2016 (Act 936). Mr James Anabiga, the Municipal Assembly Deputy Coordinating Director said per the Act, the Assembly was the public authority for development in the area. Therefore, it was expected of them that after going to various communities to collect their action plans for drafting of the MTDPs, the draft be sent back to the stakeholders to take their buy-ins for finalisation of the document. He urged the gathering to make constructive criticisms and suggestions in order to come up with a workable document that would guide development process of the Municipality for the next four years. 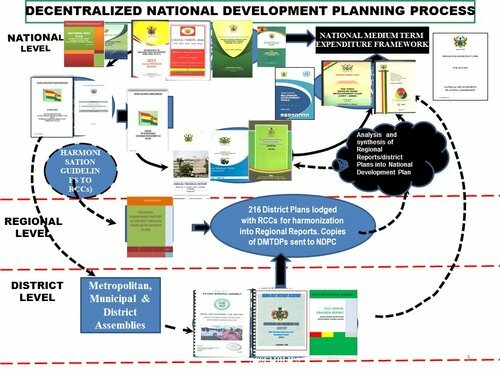 Mr. Crispin Kaarawo Yango, the Wa Municipal Development Planning Officer, on the sideline of the meeting told the Ghana News Agency that the document was anchored on some dimensions - social, economic, environment, infrastructure, governance and corruption, accountability and international community relations. The Municipality had adopted the integrated approach to development in a move to bolster key growth sectors and ensure equal opportunity for all regardless of geographical location or vulnerability.